SWALLOWS AGENCY are delighted to offer this well presented two bedroom second floor apartment, located in this Georgian townhouse offering bright and airy accommodation. 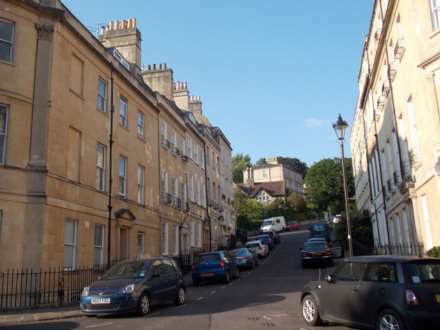 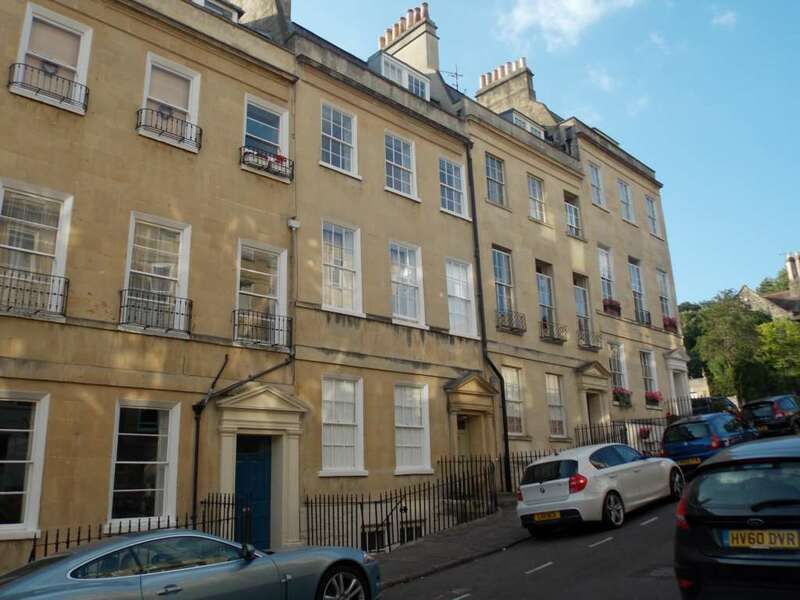 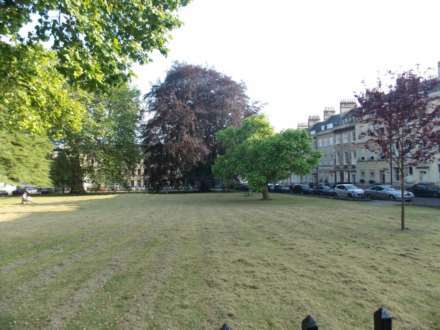 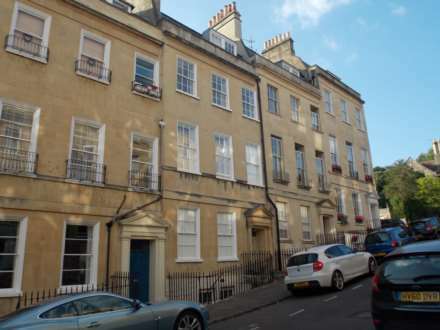 Local amenities can be found in St James` Square and Margaret`s Buildings, and the popular Marlborough Tavern is a popular eatery just a short stroll away. 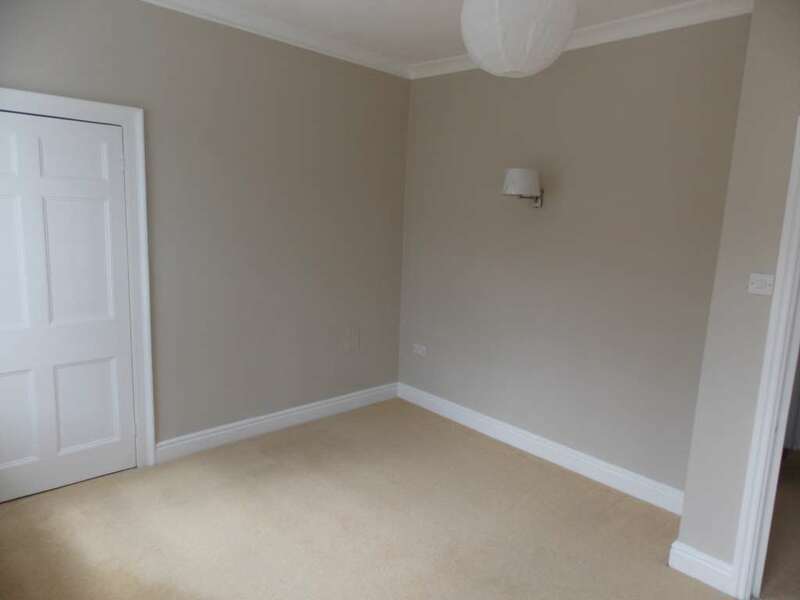 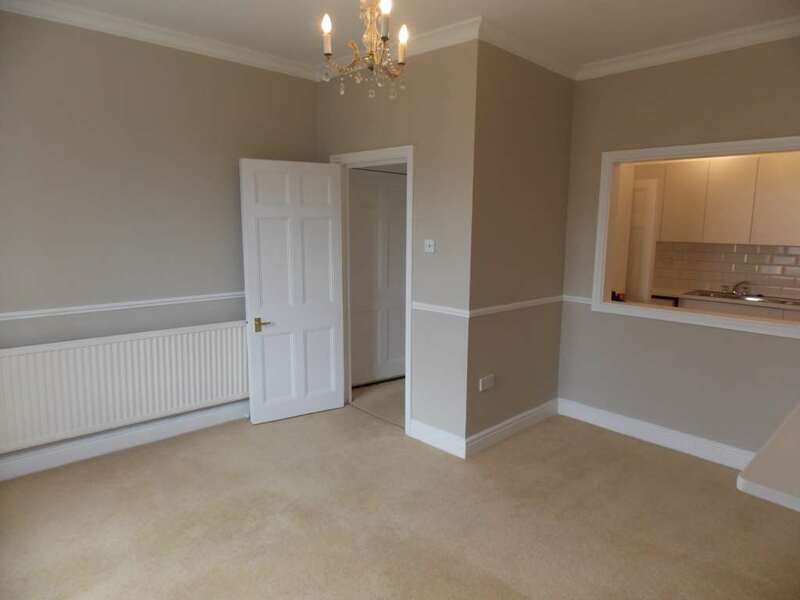 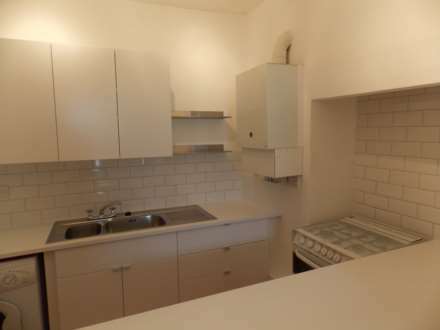 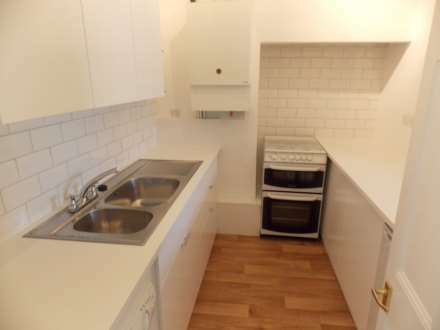 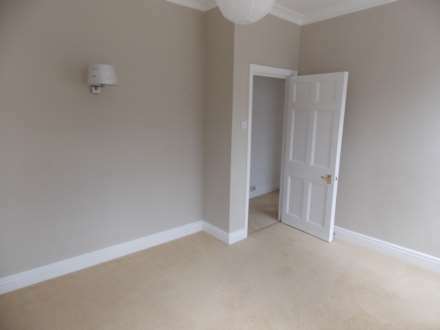 The property has a fitted kitchen, including white goods. The reception room enjoys sash windows and central decorative fireplace. 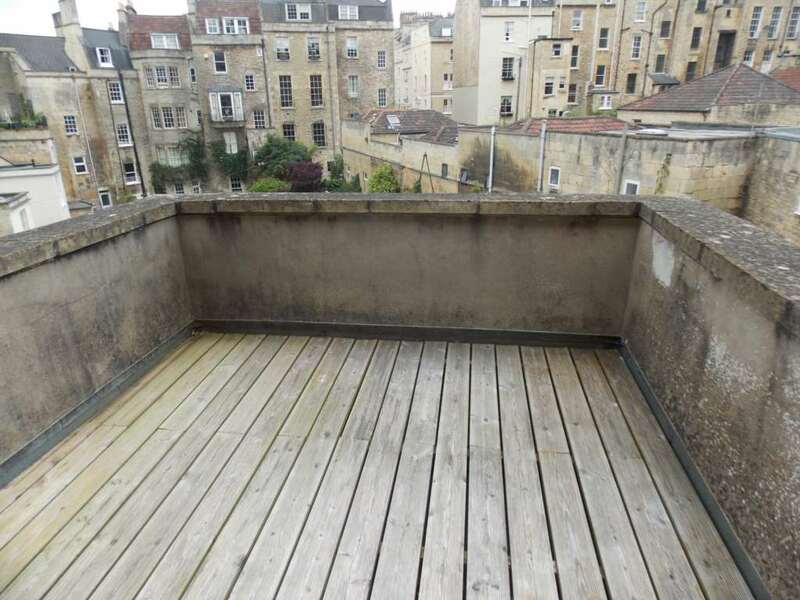 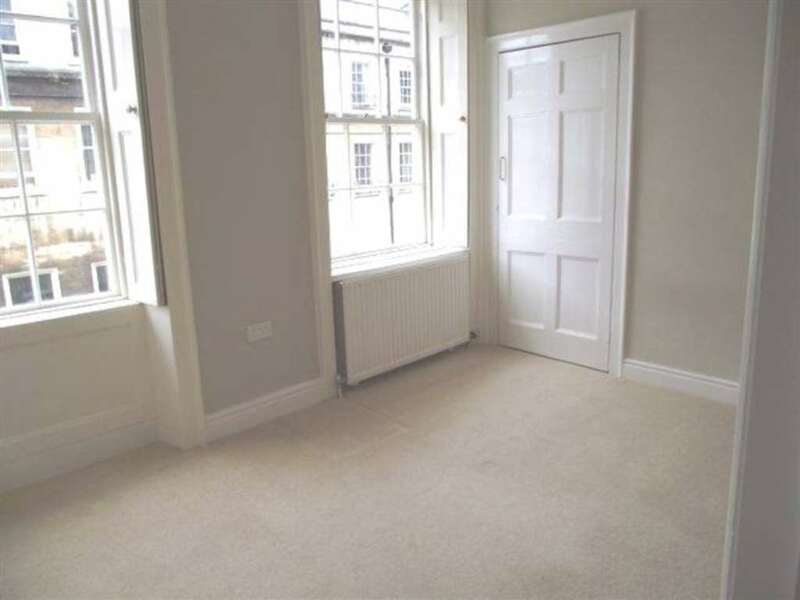 The apartment offers one double and one single bedroom/study and a well fitted contemporary bathroom. 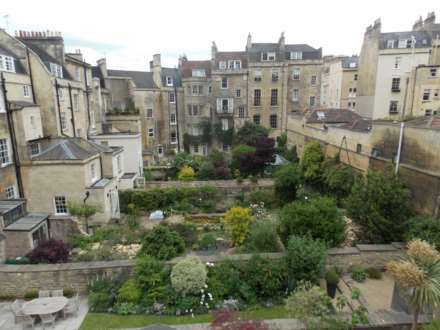 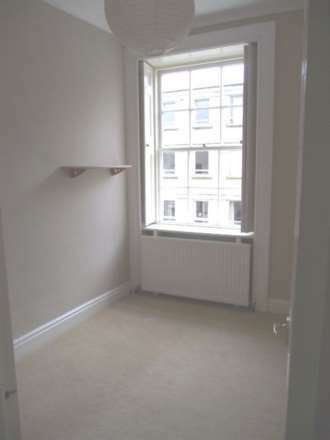 The property also benefits from a SMALL ROOF TERRACE overlooking the well kept gardens of property in St James Square. It is managed by the Swallows Management Team.